Learn new ways to take care of yourself! There will be educational activity and instruction. 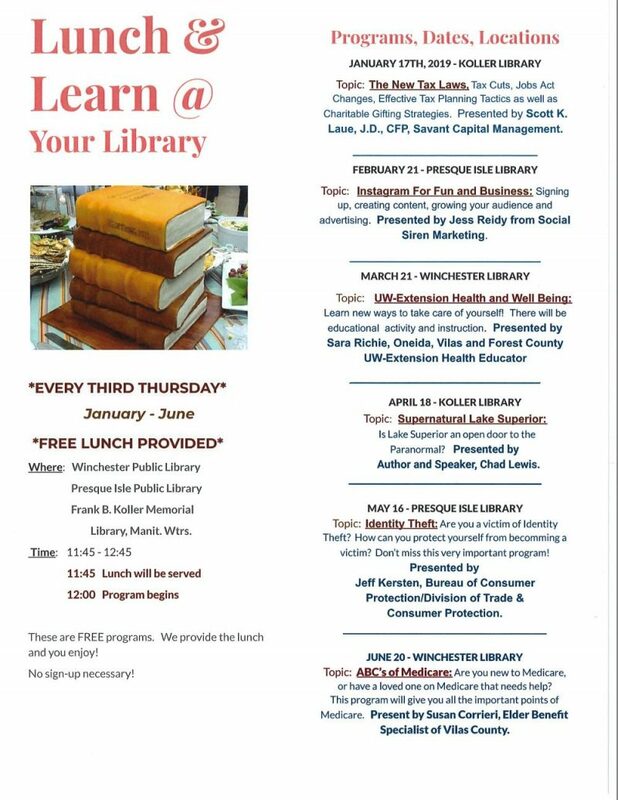 Presented by Sara Richie, Oneida, Vilas and Forest County UW Extension Health Educator.